Be Strong, Take Heart! 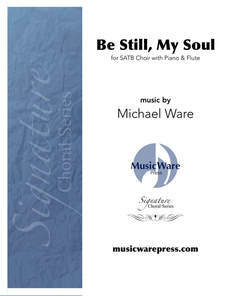 is Michael's choral setting of the closing verses of Psalm 31. Everyone progresses through different seasons in life and this Psalm reminds us to place our hope in the Lord during every circumstance. This more challenging composition is appropriate for church and concert. 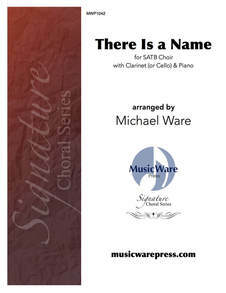 Scored for SATB choir and piano.